As the old saying goes, anything can happen on live television. Our pals at the Morning Blend Omaha had a little fun with the sand sculpting segment Thursday morning. As you may remember, this is the same show that brought you the internationally seen skunk prank. 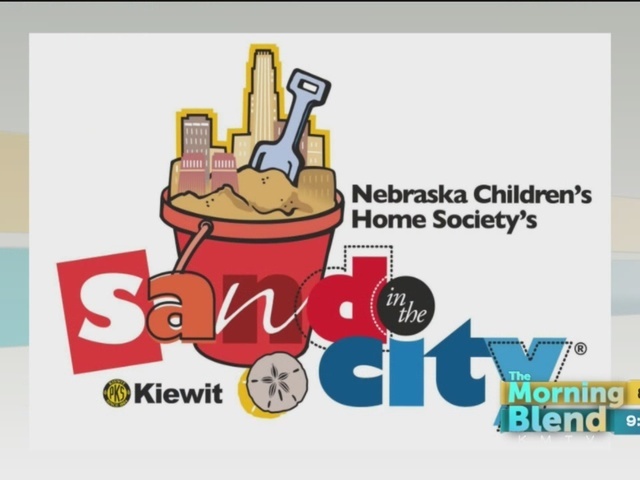 Things went a little sideways during their interview about Nebraska Children Home Society's Sand in the City event. Morning Blend Omaha co-host Mike DiGiacomo tried his hand at the sand castle design. What happens next is just...well, just watch it!